Alicia D. Williams is a graduate of the MFA program at Hamline University. 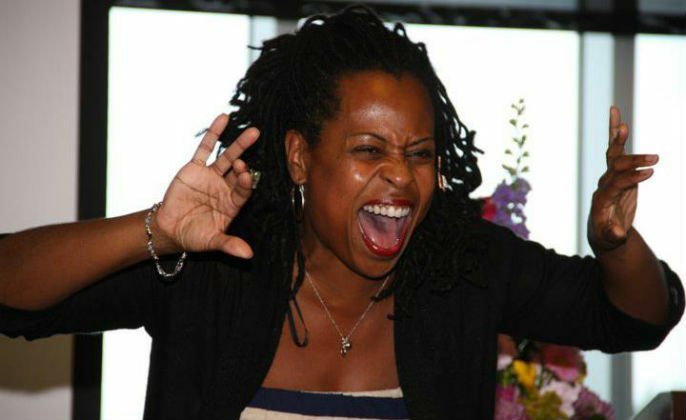 An oral storyteller in the African-American tradition, she is also a kindergarten teacher who lives in Charlotte, North Carolina. 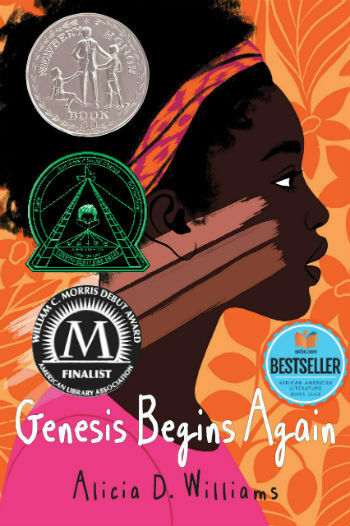 Genesis Begins Again is her debut novel. Tell us how much you like Alicia Williams.